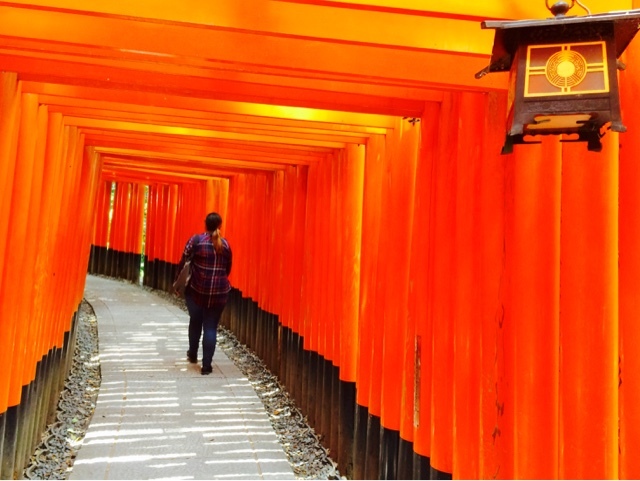 How to Travel Alone in Japan in 13 days? Before traveling alone to Europe or the United States for a month next year (2018), I needed a good travel experience and the best spot to start my training is in the Land of the Rising Sun - JAPAN! By December I will be going to Australia for 7 days and Korea for another 2 weeks. Then, back again in Japan on April for the Cherry blossoms. My travel will cover the following places - Fukuoka - Hiroshima - Osaka - Kobe - Nara - Kyoto - Nagoya - Hakone - Tokyo - Sapporo - Hokkaido - Tokyo. I started in Fukuoka, Japan last May 18, 2017. 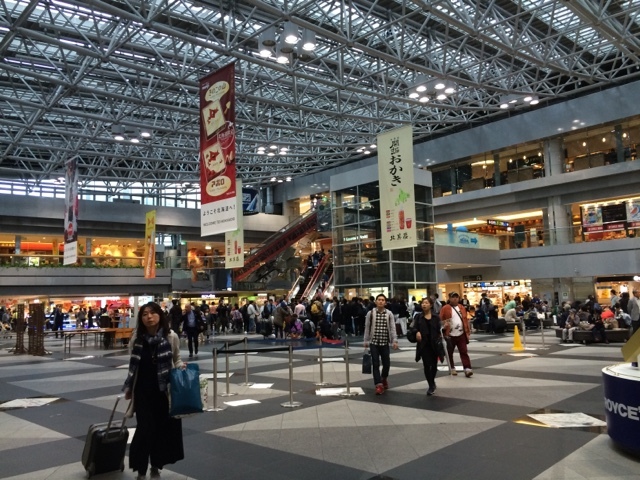 It was still a bit cold when I arrived in Fukuoka. The first thing I did was to find my stay. It was past 8 pm when I arrived and good thing I did not get lost and was able to find my way to my hostel, Guesthouse Hokorobi. I was near the canal and I took an early stroll to get myself started. Afterwards, I took a nap and got my bag and went to my first spot. 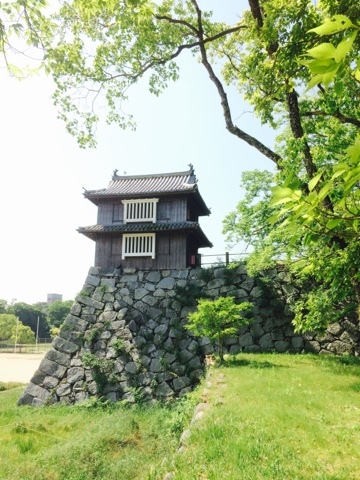 I boarded the train to the Fukuoka Castle Ruins and explored the area. It was a huge place and I had to pace myself in order to finish the tour. 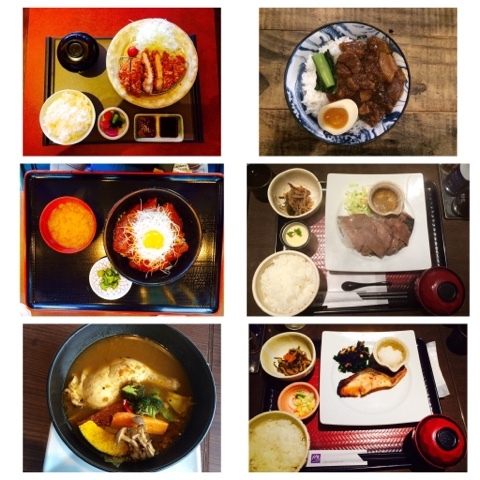 I went to Hakata and part of my itinerary was to explore the city. But since the bag was quite heavy, I decided to leave. I had to save my energy. A long journey lies ahead. 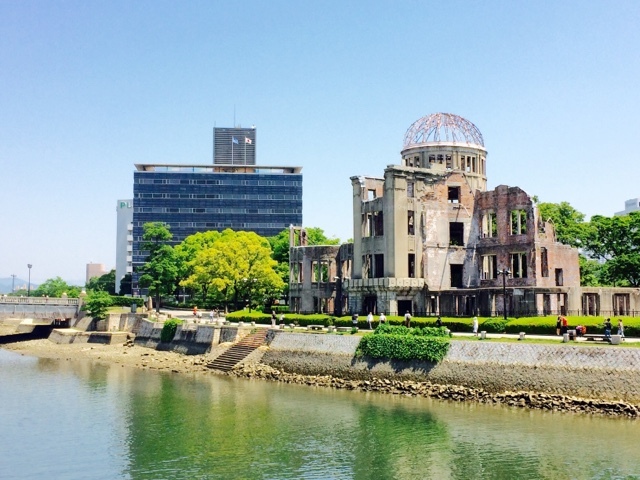 From Fukuoka Station, I boarded the Shinkansen (bullet train) to Hiroshima. I paid around 8,400 yen for the ride. It took me only 1 hour and 10 minutes. From the Shin station, I asked the Information Office about my hostel and I was told that it was very far from the city. I had no choice, it was booked and paid already. From the city, I boarded the local train and boarded another bus before reaching the spot. 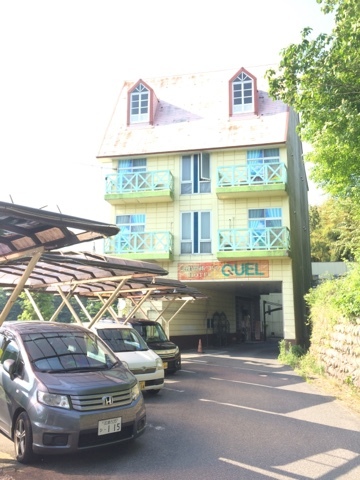 The hostel was named Quel and it was quite different. Now, I know the reason why it says for adults only. But trust me, the room is great! It was still early and I decided to walk around the area. 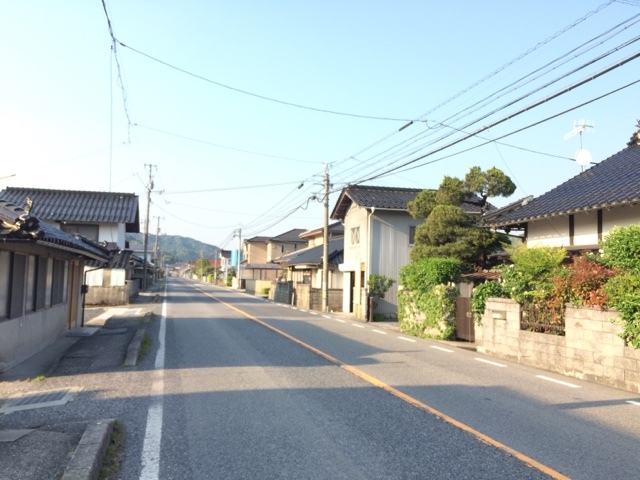 This is what Japan looks like in the rural areas. 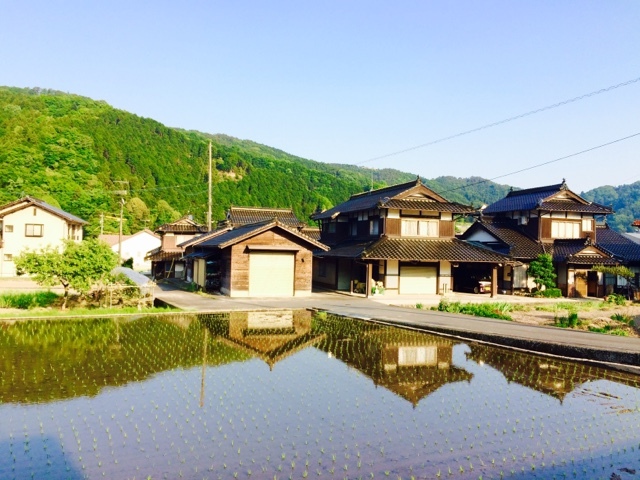 The rice field is just beside the houses and the road. Then, I went back to the hostel and stayed at the terrace and was awed on the view from my room. It was already 7 pm and the sun was still around and I woke up 5 am and the was already up! 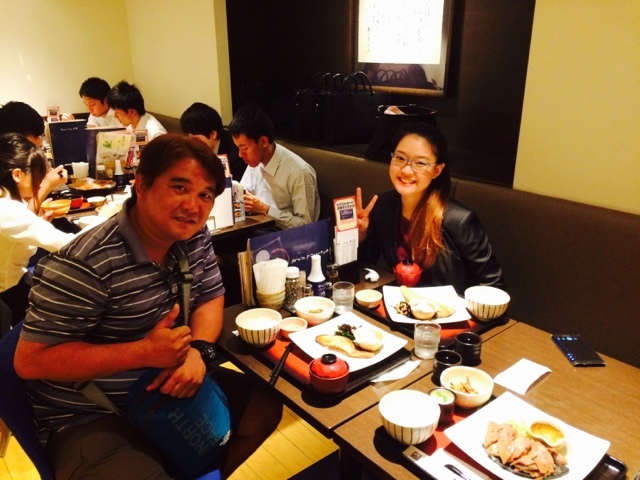 Mae Resma, my former student and now a resident of Nagoya was the one who prepared my itinerary. 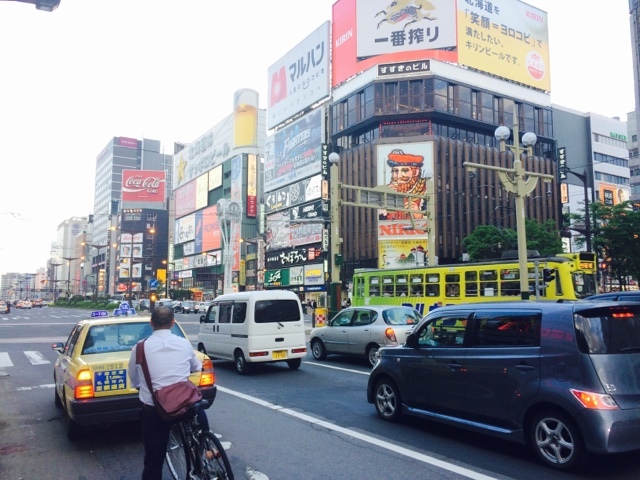 I went back to the city and paid 400 yen for the hop-on, hop-off tour. There are two options - (1) Green Line and (2) Orange Line. The Orange Line is the better option since it has the castle, dome and park. 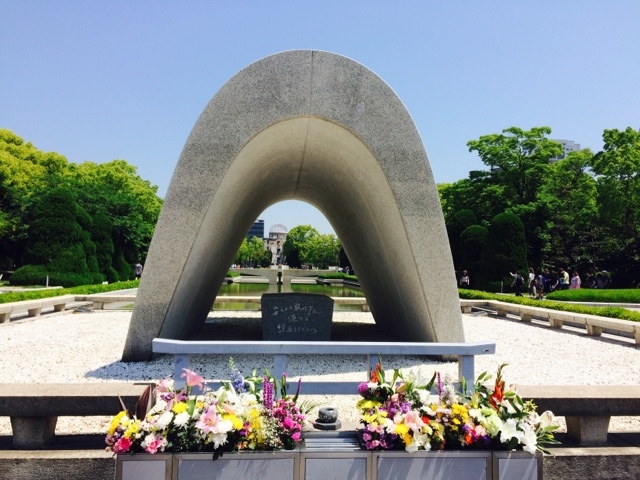 The Hiroshima Dome is the number one spot to visit. 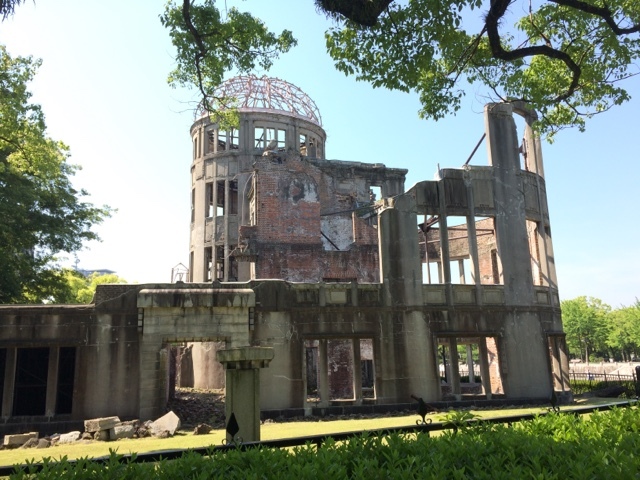 This is the actual remnant and actual place where the WW2 atomic bomb was dropped! 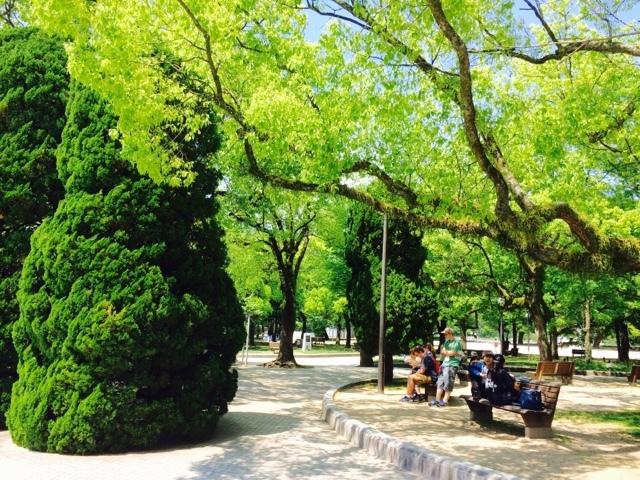 From this spot, you can cover the museum, peace marker and the park. The place is a reminder of the holocaust of the world war. I strolled along the park, entered the museum, took pictures and then boarded the bus to my next destination. 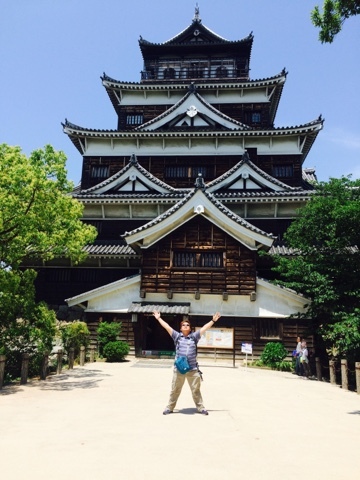 When in Japan, it is a must according to my brother Jayson (he stayed in Japan for 6 months) that I must visit the castles. 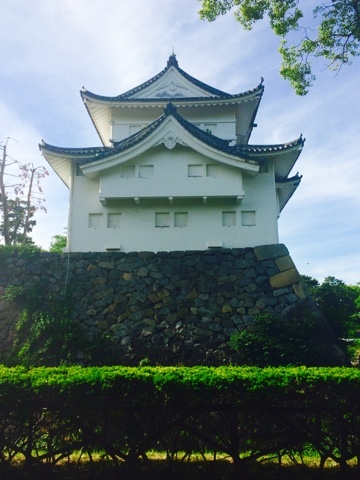 After the Fukuoka castle, the Hiroshima Castle. I boarded the Shinkansen to Osaka but this time I bought my JR Pass! This pass entitles the holder to so many privileges and amenities which I discussed in another blog. 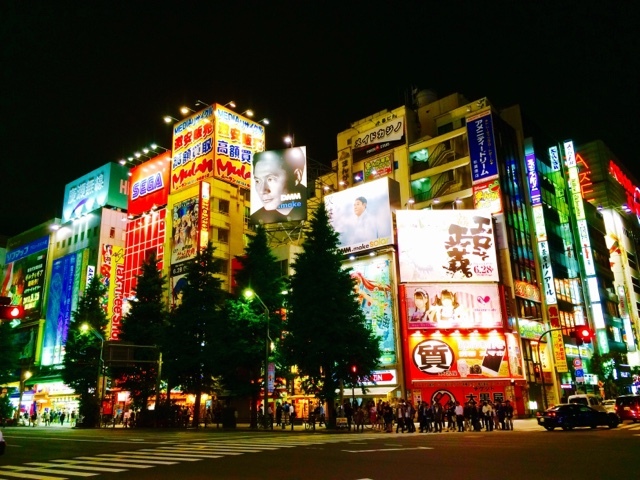 You only need your passport and 33,000 yen and the world of travel in Japan awaits you. 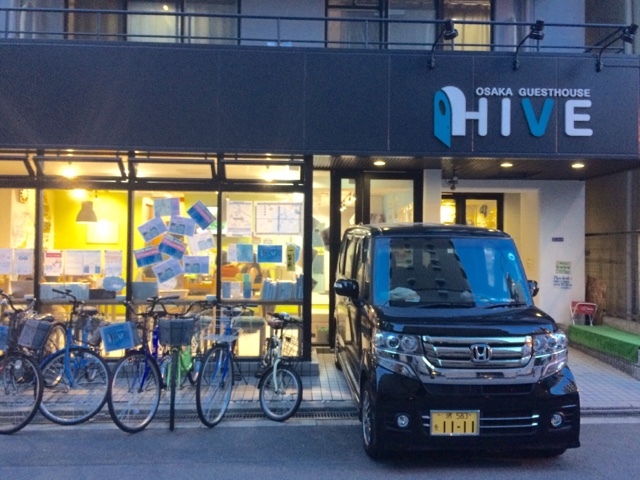 After the Shinkansen ride, I went to my next stay - Guest Bee Hive. I did not bother to go out that night. We had an Okonomiyaki Party and played Uno that night. 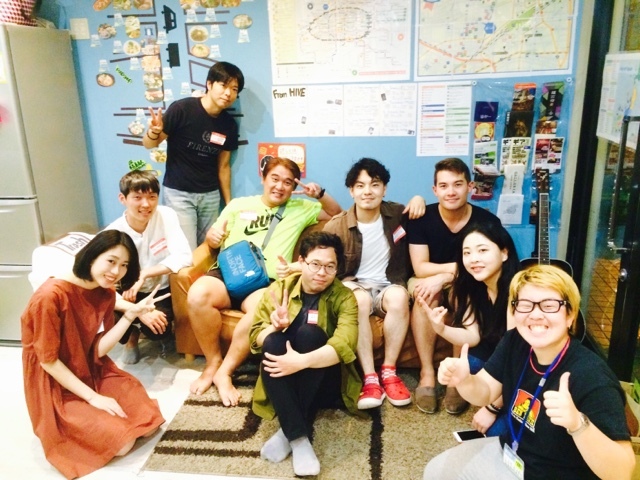 I transferred to another hostel before doing my tour, Drop Inn Osaka. It took only 12 minutes using the Shinkansen and I was in Kobe. 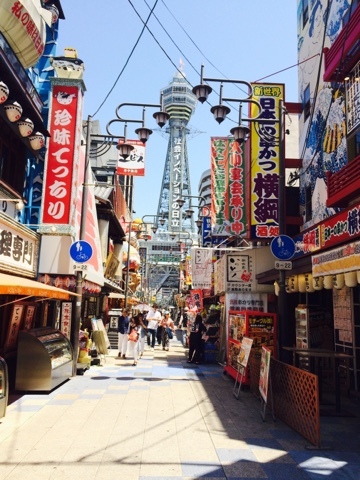 There was only 1 chosen spot among the several places to visit in Kobe. 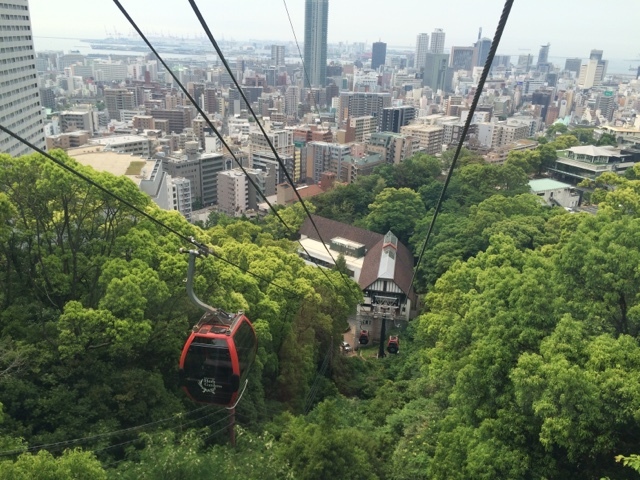 I paid only 1,100 yen for this tour and I must say that it was one of my best tours in Japan, the Herb Gardens and Ropeway. 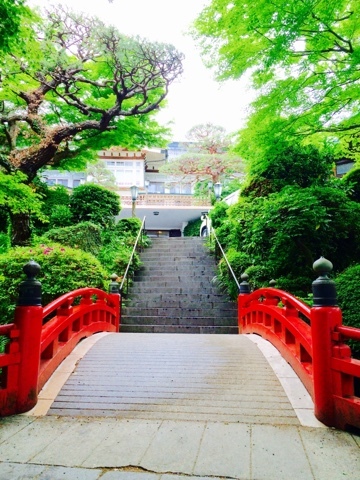 It is a must-place to visit in Kobe and different flowers bloom in the four seasons of Japan. 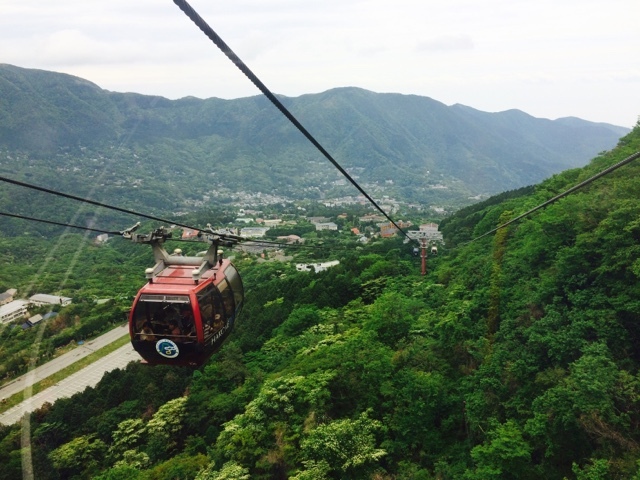 Along the ropeway, you will see the falls, dam and the hiking trail. 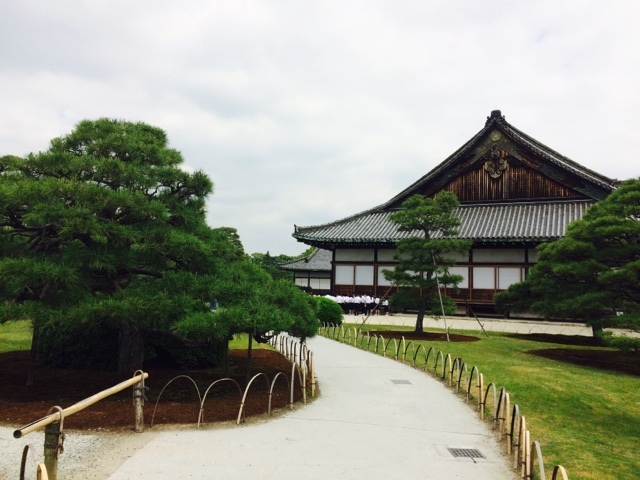 I went back to Osaka using the Shinkansen and then used the local train to Nara. 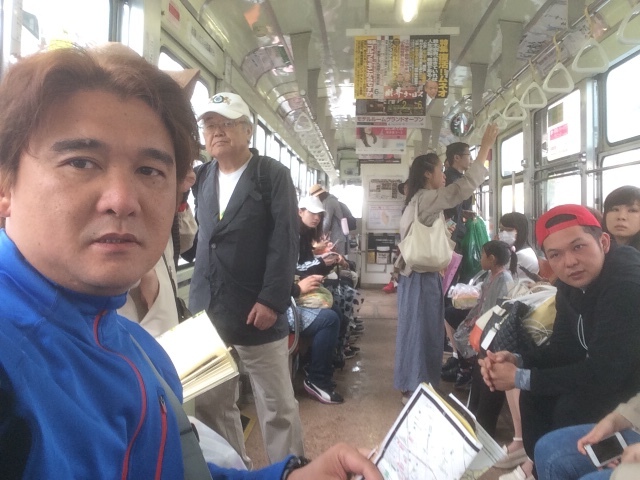 At the Nara Station, I availed of the 500 yen unlimited bus ride to all the spots. 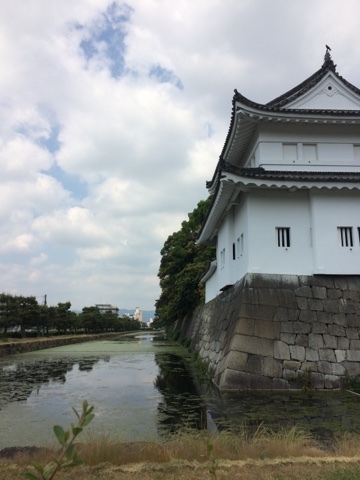 First stop was the Heijo Castle. 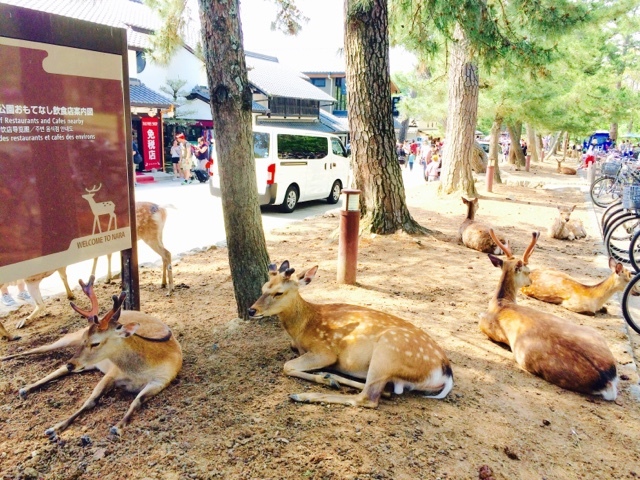 Second stop was the Nara Deer Park. You can explore the whole park and it will take you the whole day doing it. But I was in a rush and I just selected the spots. 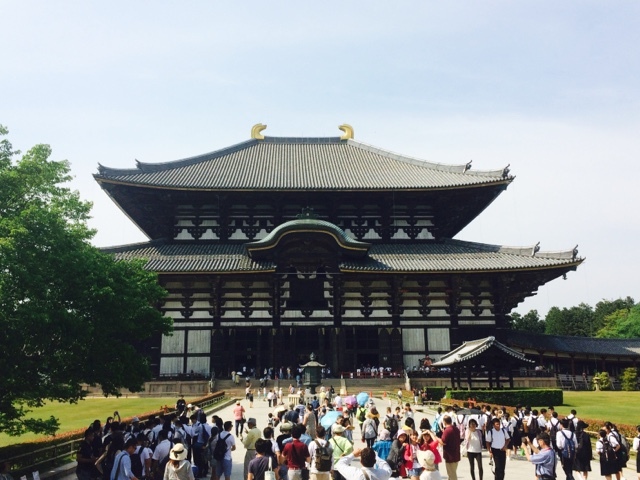 The Todai ji Temple is one of the best spots to visit and there are various temples and I visited some of them. And then went back to the Nara station. 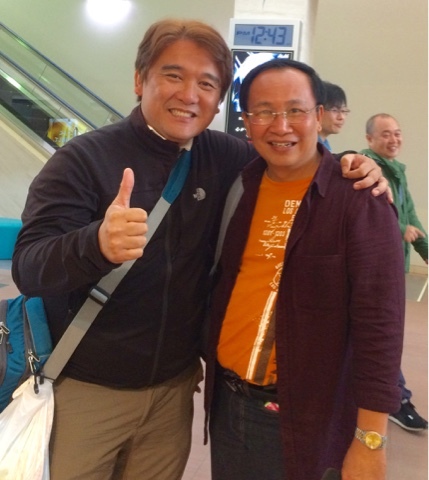 Arriving back in Osaka, I met Benj and Pao. 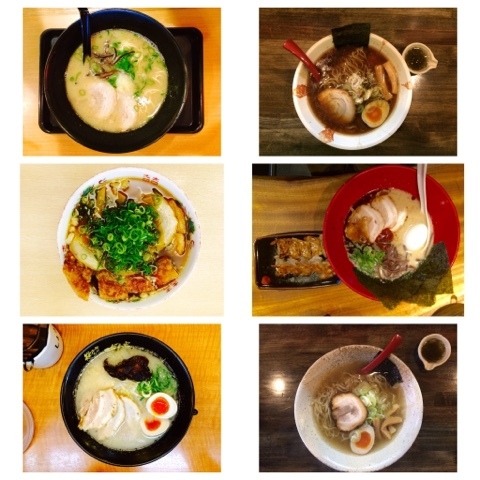 We had ramen and exchange stories. I missed them already. 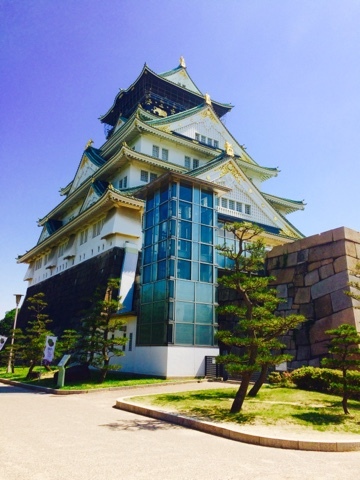 The number one spot in Osaka (aside from the Universal Studio) is the Osaka Castle. 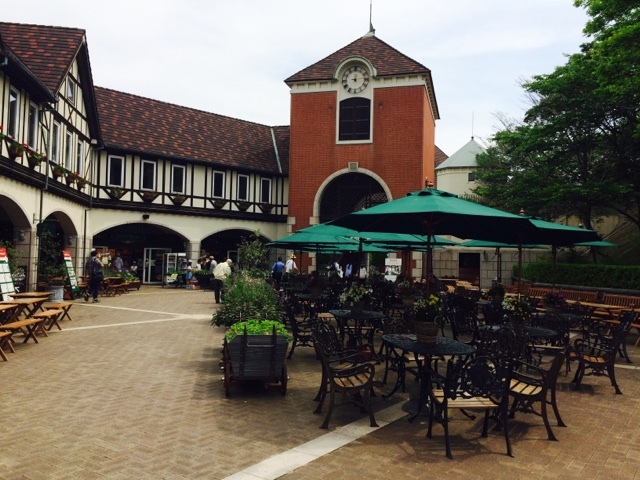 Entrance fee is only 600 yen. Next stop was the Shin-Sekai. 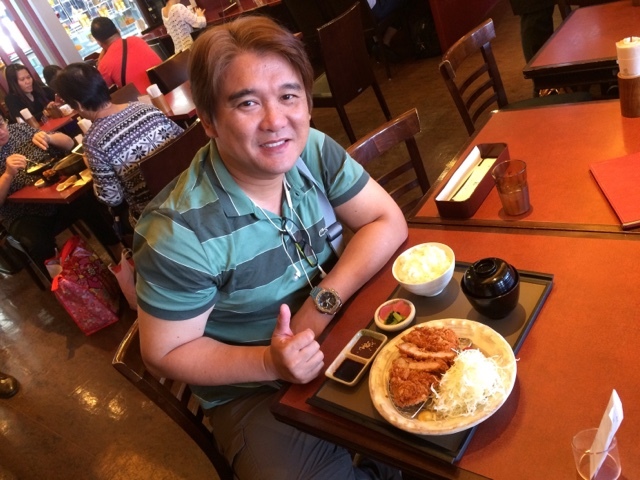 This is the best place to enjoy good and affordable food while in Osaka. 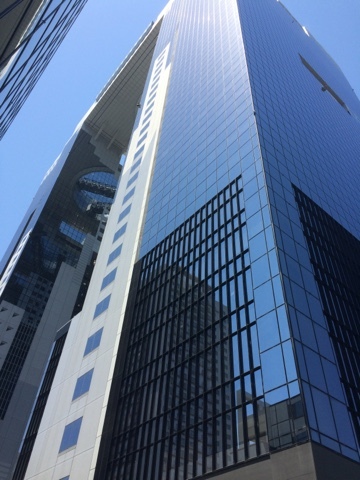 Last stop was the Umeda Sky Building and entrance fee is only 1,000 yen. 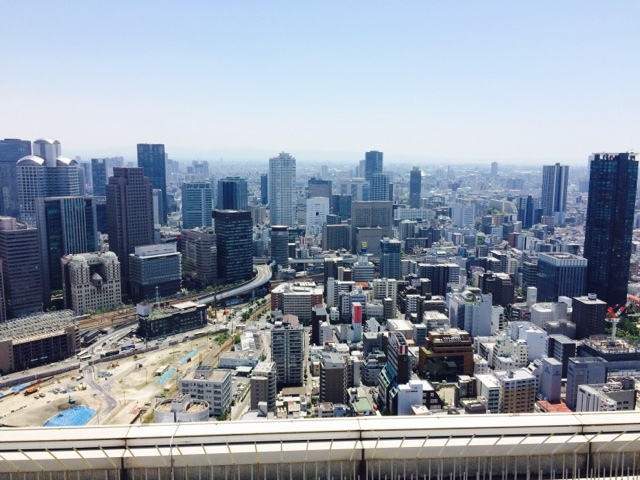 From the observatory, you will have best view of the city of Osaka. 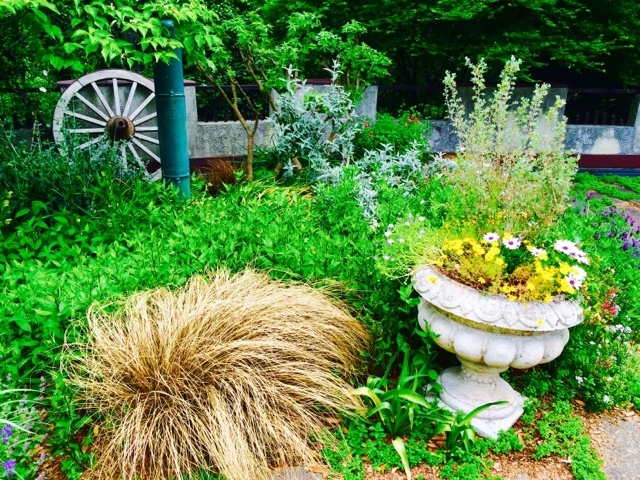 You will enjoy a lot of things in this spot. Another Shinkansen ride to Kyoto. This time it took me only 12 minutes from Osaka. 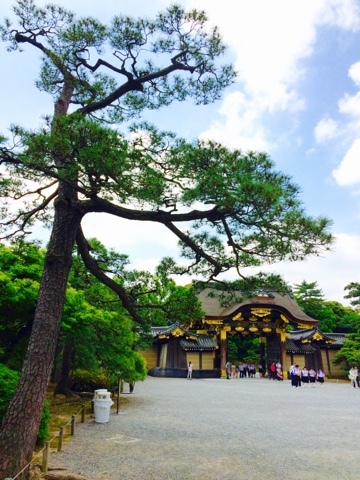 Arguably, Kyoto is one of the best places (if not the best place) here in Japan. 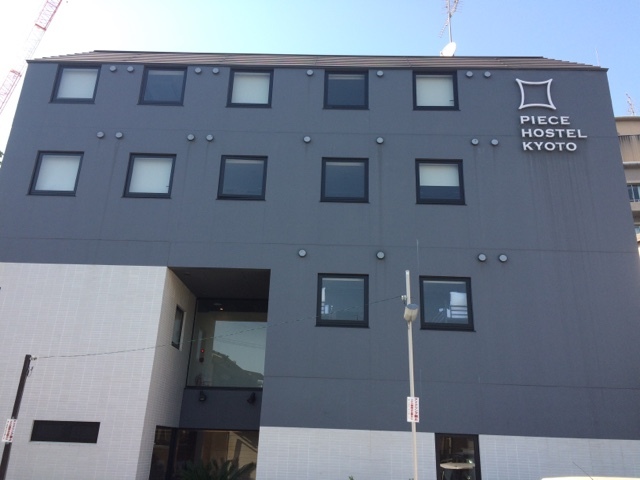 And the best place to stay is in Piece Hostel Kyoto. 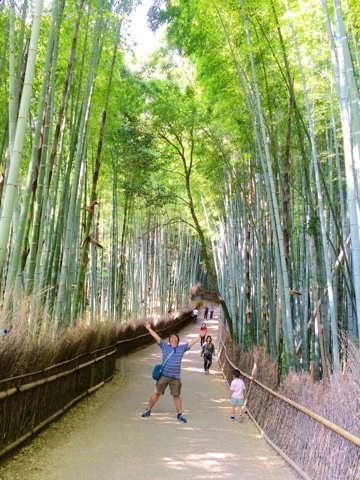 I selected 4 spots in Kyoto and the first stop was Arashiyama Bamboo Forest. 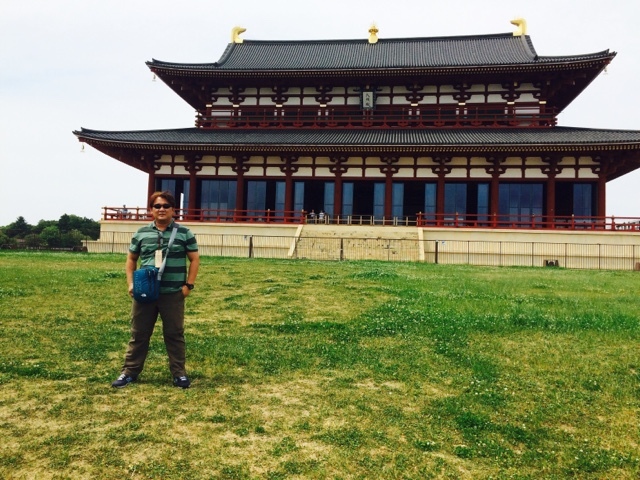 Kyoto has numerous tourist spots and temples but I promised myself that I will be skipping the temples in this tour. Early morning I went back to the station and boarded the train at track 32. 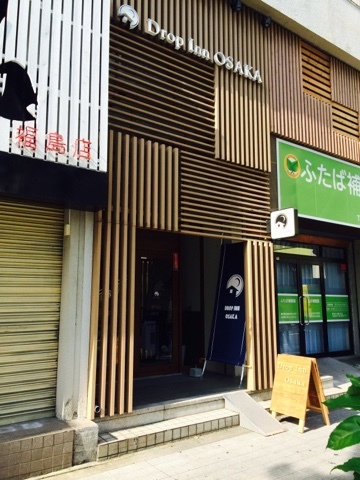 I alighted at Saga Arashiyama and walked for 10 minutes before I reached the forest. No entrance fee in the forest. 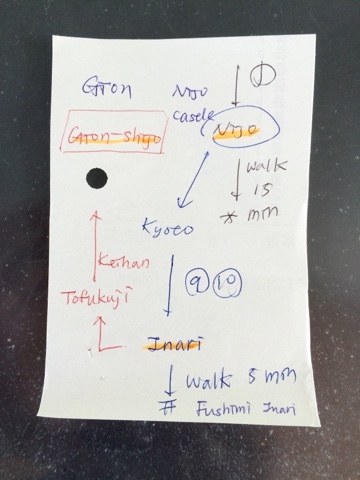 Afterwards, I went back to the station and asked for directions and I was given this simple note which I followed. 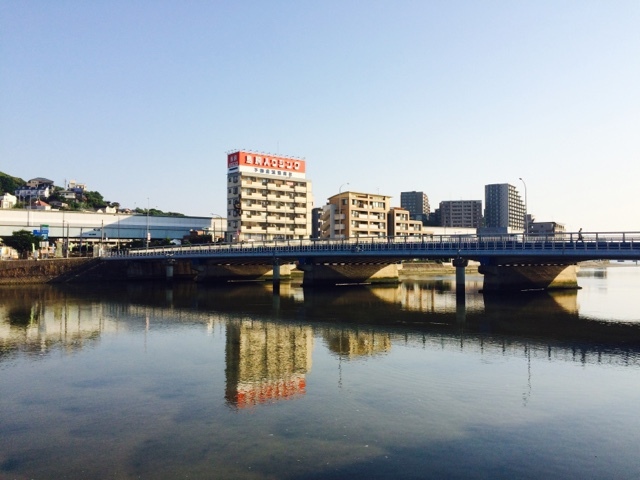 From the Nijo Station, I walked for 15 minutes and arrived at the entrance. I paid 600 yen for the entrance fee. 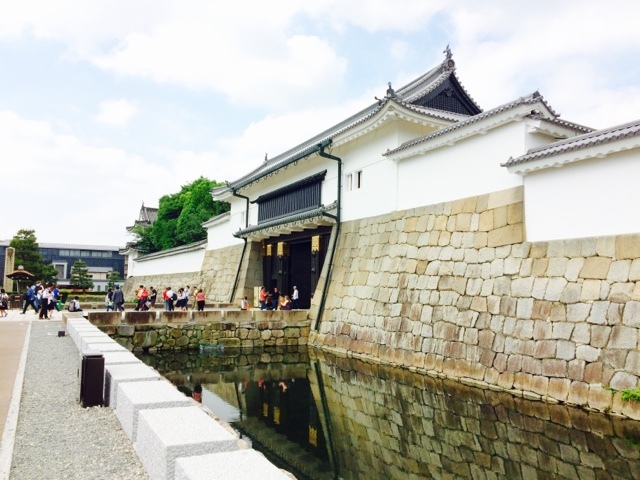 The castle is one of the popular sites in Kyoto. 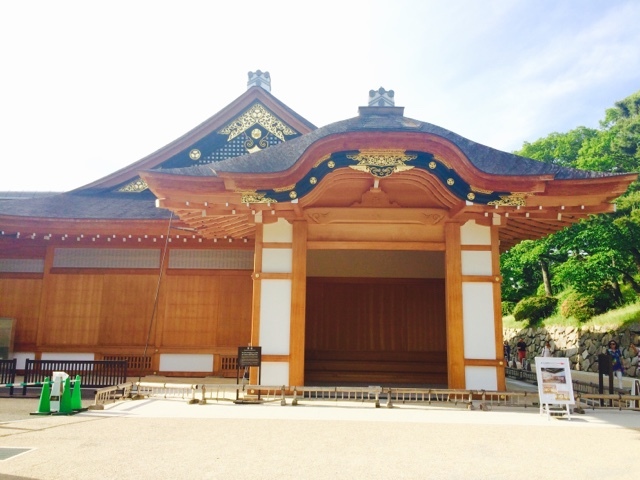 This used to be the place of the Samurai. 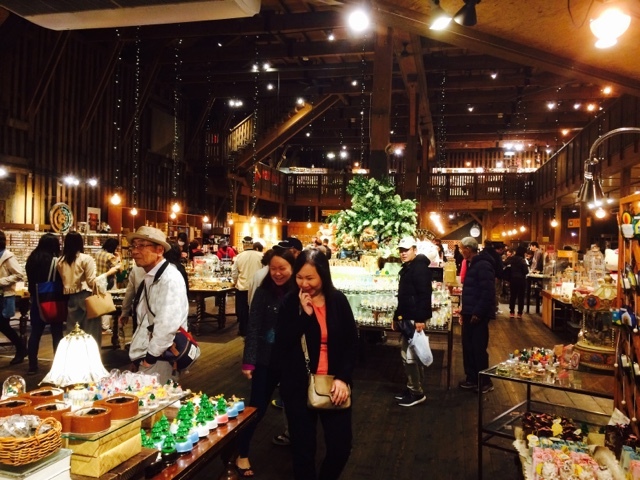 I explored the area and bought souvenir items and I went to my next destination. I hurriedly walked back to Nijo Station and boarded the train at track 1. It was already 11 am and the weather was a bit hot. 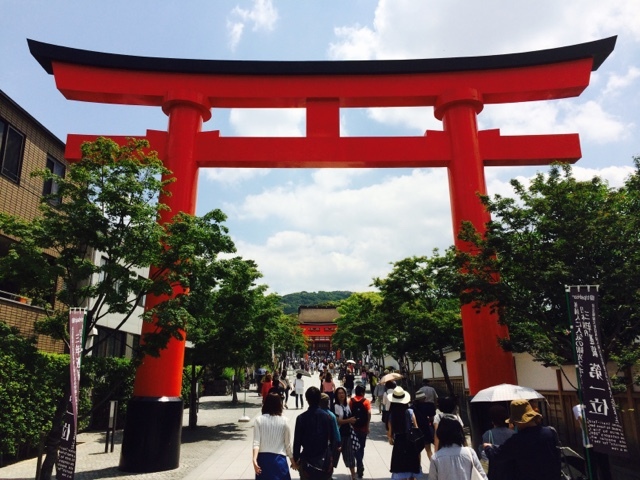 Last destination for the day before my lunch break was the Fushimi Inari Taisha Shrine. 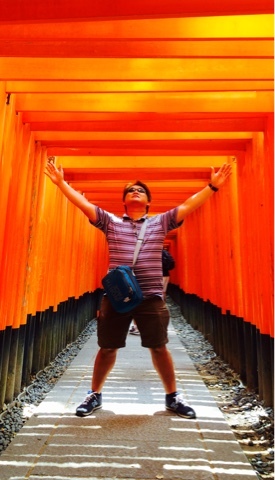 This is tagged as one of the best must-see places in Japan. After entering it, now I know why! I was suppose to go to Gion or old district, but I was already tired. I went back to the hostel and rested. With my JR Pass, I boarded the shinkansen ride to Nagoya. Travel time was only 55 minutes! I alighted at Nagoya station and used the subway. The JR Pass was not available and I had to buy my ticket. I made two transfers and found myself walking to my last stop for the day. 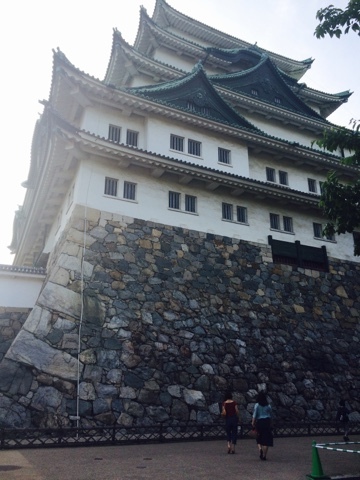 The Nagoya castle was not the reason why I had to go to Nagoya. It was some sort of sidetrip only. After the meet, I went back to Kyoto that night and called it a day. Using the Shinkansen, it took me 2 hours to reach Odawara. Arriving at the station, I immediately went to the Odawara Sightseeing Office and bought the 2-day pass in all modes of travel in Hakone. 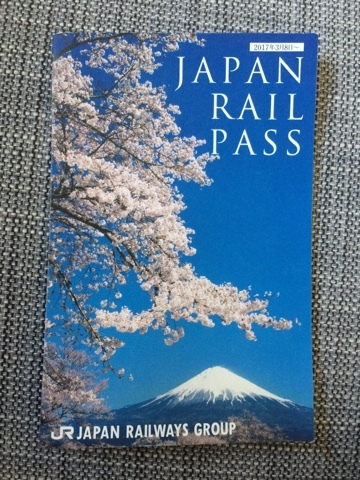 The Hakone Pass is worth 4,000 yen and you should not forget to buy this pass. I boarded the bus to Miyanoshi and looked at the fare (690 yen). 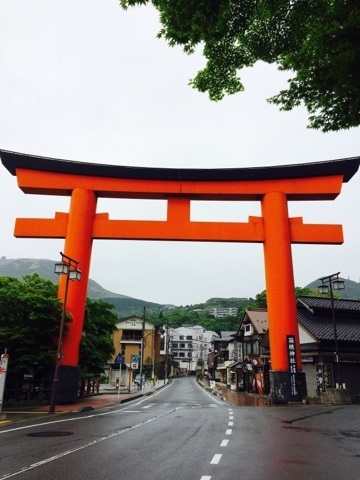 I went to Hakone Hostel 1914 and left my bag and started my tour. 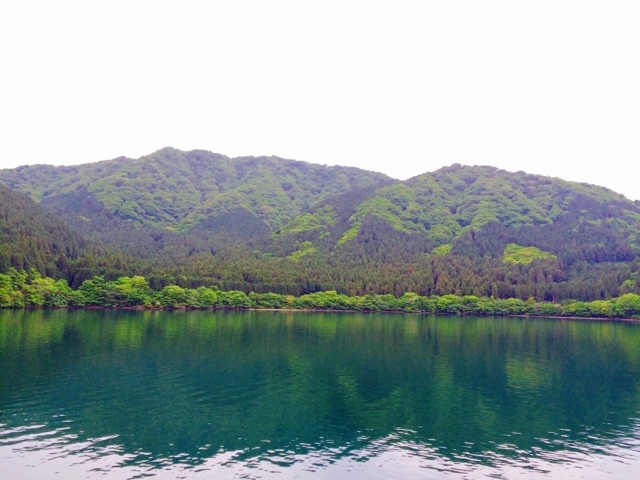 I went to Lake Ashi and boarded the sightseeing boat. After 40 minutes, boarded the bus to another stop. And there I saw Mt. Fuji! No words can explain of finally seeing it in person. 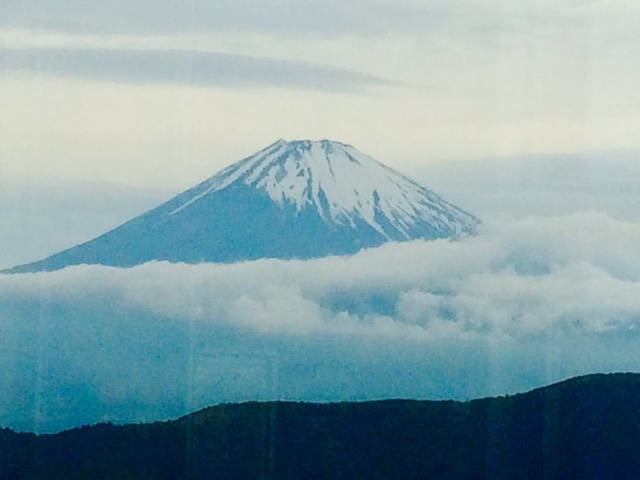 Early next morning, I was excited to relive my adventure anew in Hakone. I woke up early and by 8 am I was already boarding the bus back to Lake Ashi. 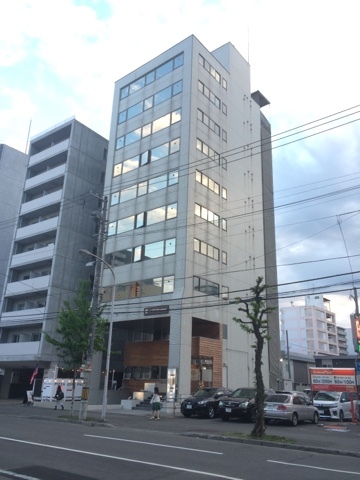 Along the way, I passed by the Fujiya Hotel where the likes of Charlie Chaplin, John Lennon and the Emperor of Japan once stayed. 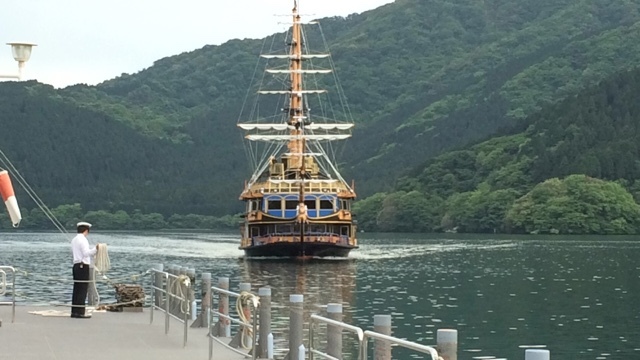 After 30 minutes, I was back in Lake Ashi and there are ports for the tour, I went to the 9:30 am tour port. I waited patiently and then boarded the sightseeing boat aroubd 9:20 am. However, it was very cloudy that day and I did not get even a glimpse of Mt. Fuji. 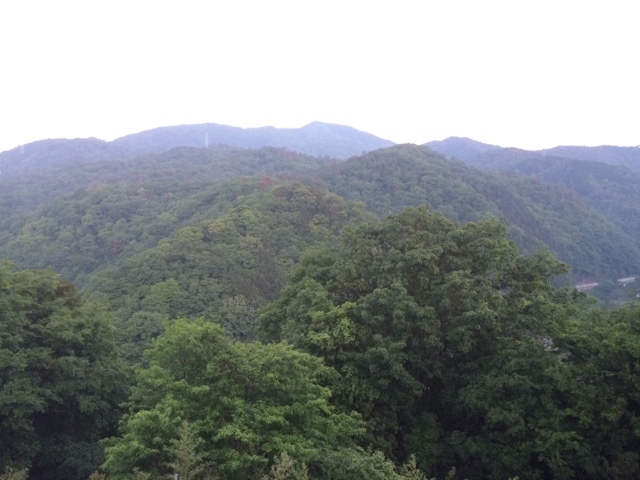 I boarded the ropeway, cable car and the local train, went to the hostel and then went back to Okadawa. 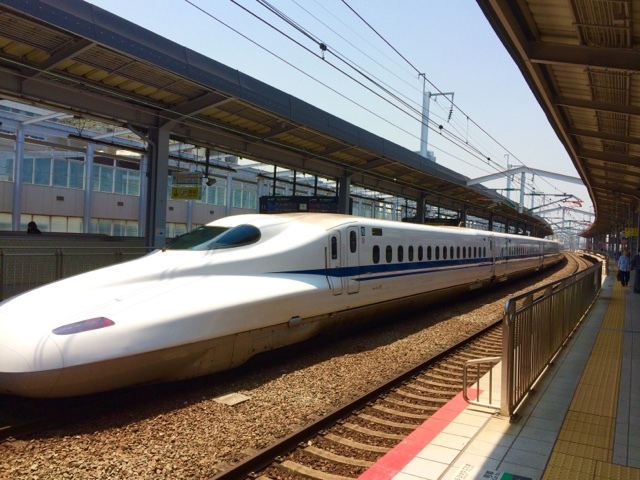 In Okadawa, I boarded the shinkansen ride to Tokyo for 35 minutes. 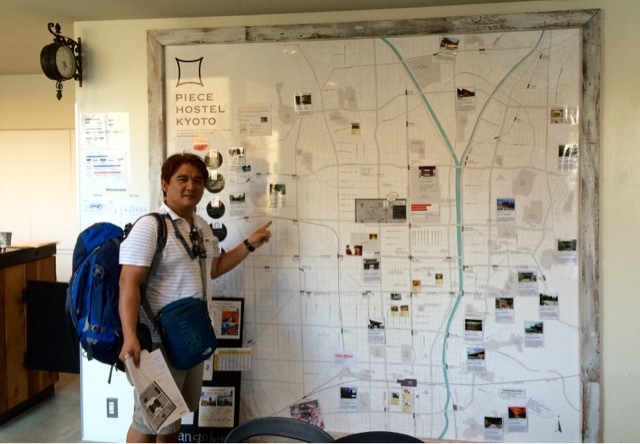 I had difficulty finding my stay in Tokyo. It was actually in Taito. After relaxing a bit, I went Akibahara. 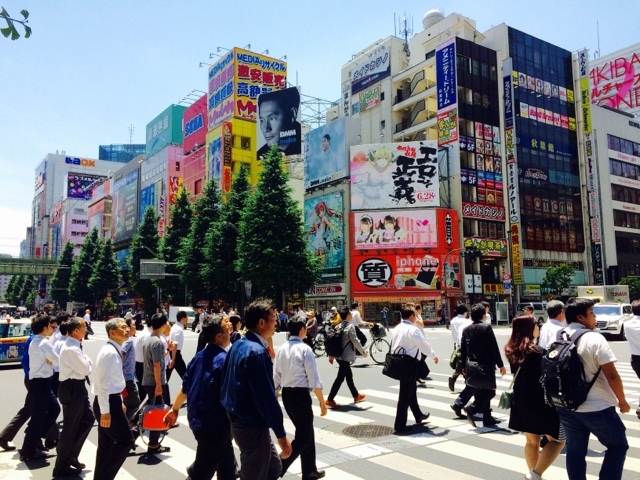 The famous spot in Tokyo where you can buy affirdable gadgets. 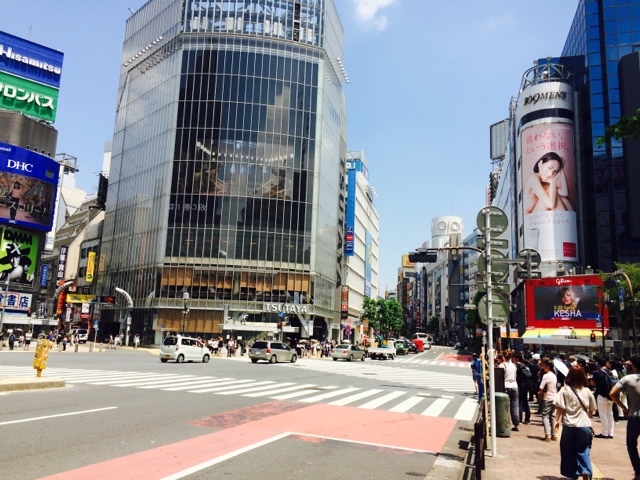 Then, I went to another famous spot, The Shibuya Street crossing. 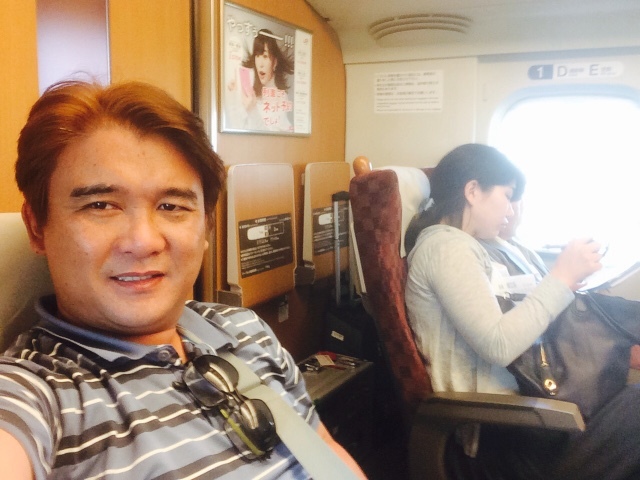 The Sapporo trip involved using two shinkansen rides. One from Tokyo to Hakodate-Hokuto (4 hours and 2 minutes) and then the next one which is from Hokuto to Sapporo (3 hours and 28 minutes). This is the longest route that I used using my JR pass. 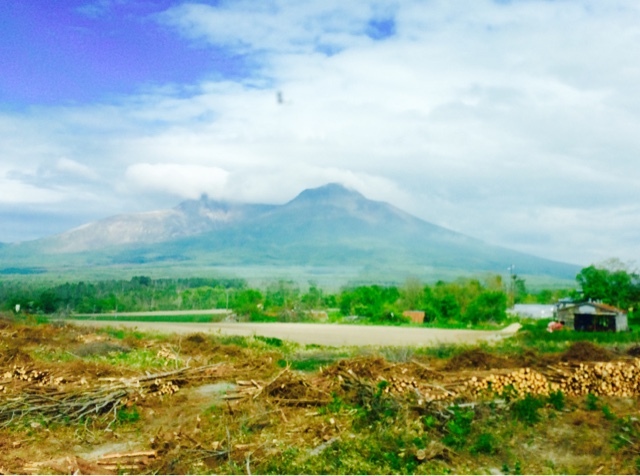 Along the way, you will see picturesque scenery of Japan. After more than 9 hours of traveling and waiting, I finally arrived in Sapporo. It was the coldest place I've been to in Japan. I stayed at The Stay Sapporo. It was a great place to stay. 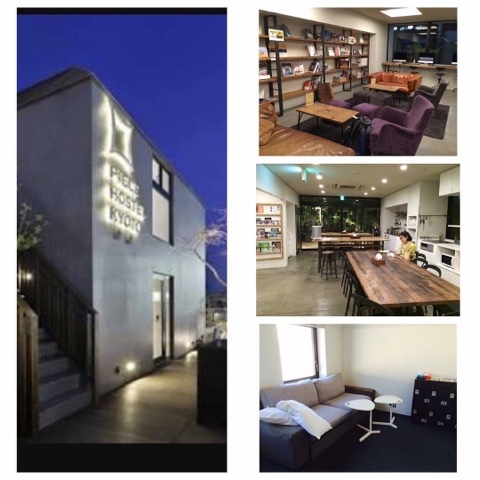 Two thumbs up for the hostel! Special thanks to the accommodating and courteous staff of the hostel (most specifically, Ms. Marina). My options for embarking on any tour is limited. 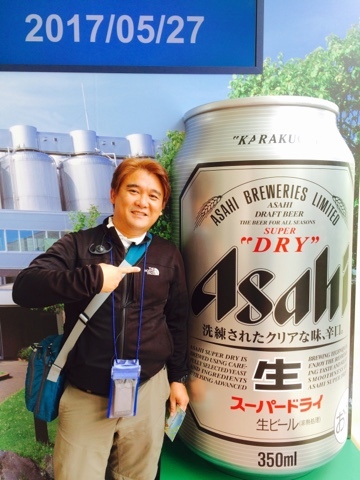 And so I chose the Asahi Beer Brewery Tour for free. Tour started 11 am and the best part of the tour was the 20-minute drink-all you-can challenge. There I met Dr. Mupas and his family who are also doing their 4th tour in Japan. 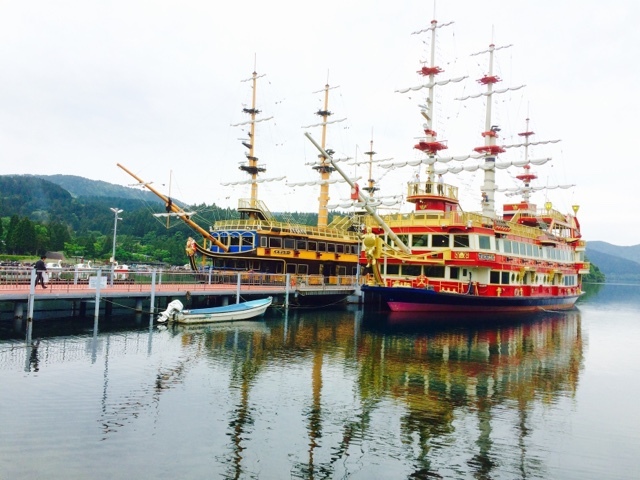 After geting intoxicated, I went to Otaru for the Music Box Factory. 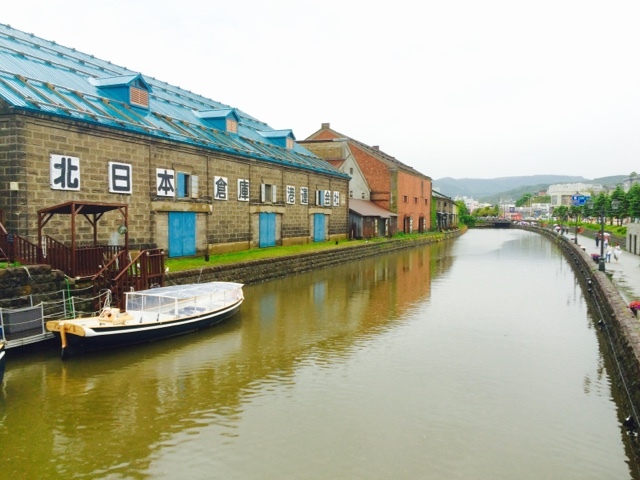 While walking to the factory, I saw the Canal and glass factory. Inside the factory, I was astonished to see various kinds of music boxes! I bought 2 souvenirs and then went back to Sapporo. Before going to Tokyo (flight was slated 7:30 pm), I had to do something to kill the time. And so I decided to go to Mt. Mowai. The street car ride is a must in going to Mt. Mowai. 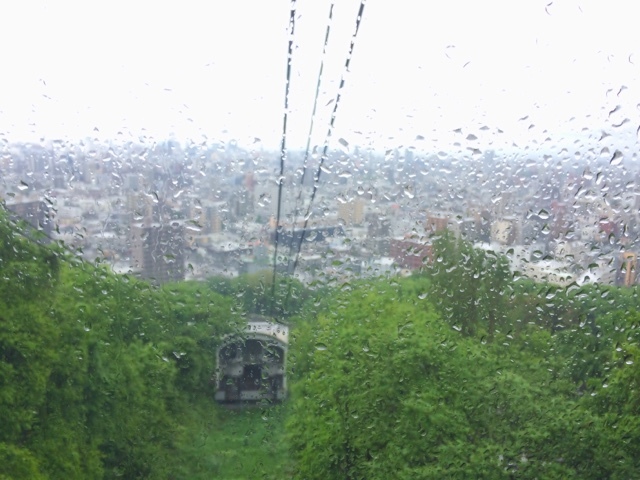 It took me more than 25 minutes before reaching the bus stop to the Ropeway. It was raining that day and visibility was not good but I decided to continue nonetheless. 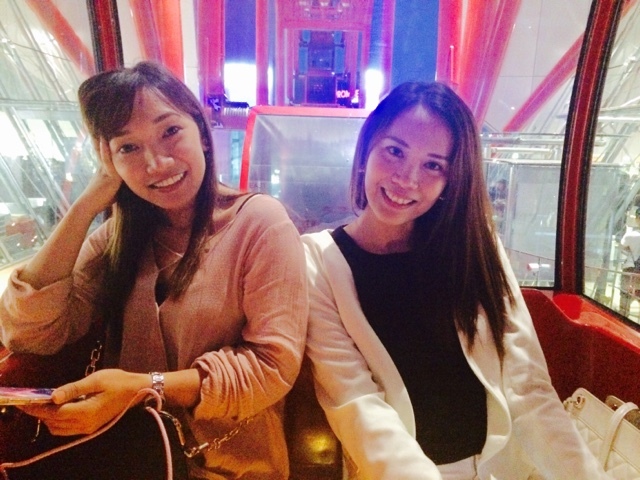 I paid 1,700 yen for the ride. 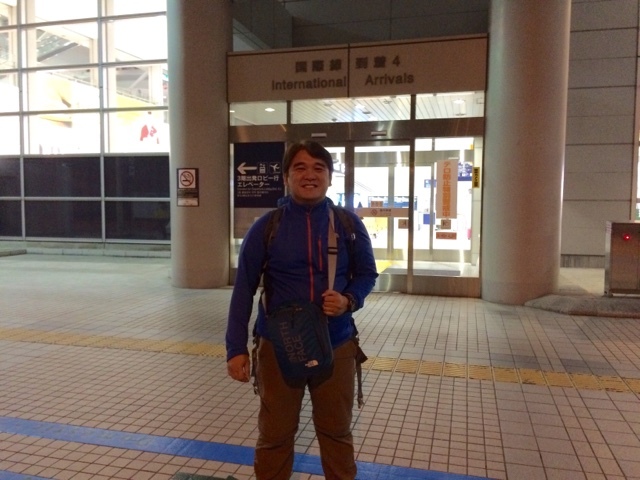 After the tour, I went back to the hostel and got my back and went to the bus station going to the airport. Fare was 1,100 yen. Past 7 pm, the plane flew to Tokyo. Using the Skyliner Train, it took me only 36 minutes and I reached Nippori. 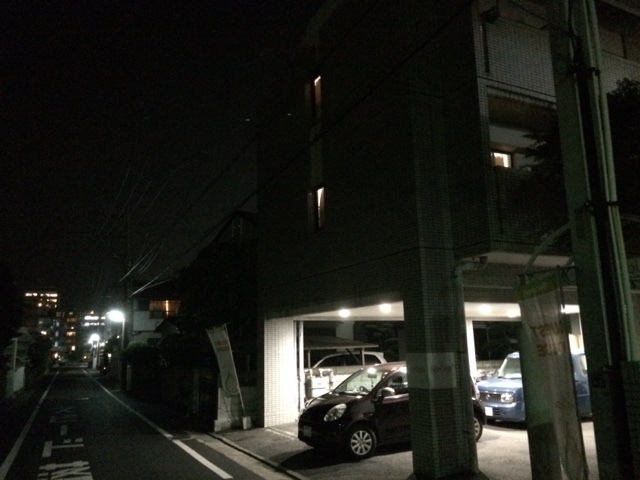 It was past 11 pm when I reached my hostel in Kaito, Tokyo named FlexStay. I did not make my this day hectic. It was very simple. I only went to three spots. 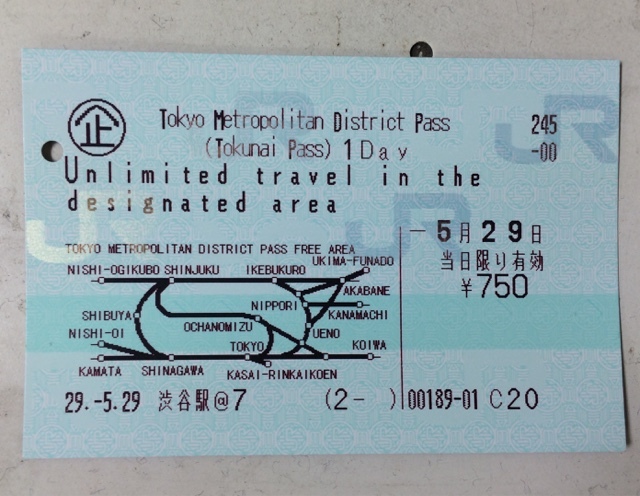 But before the tour, I had to buy my one-day pass in JR amounting to 750 yen only. 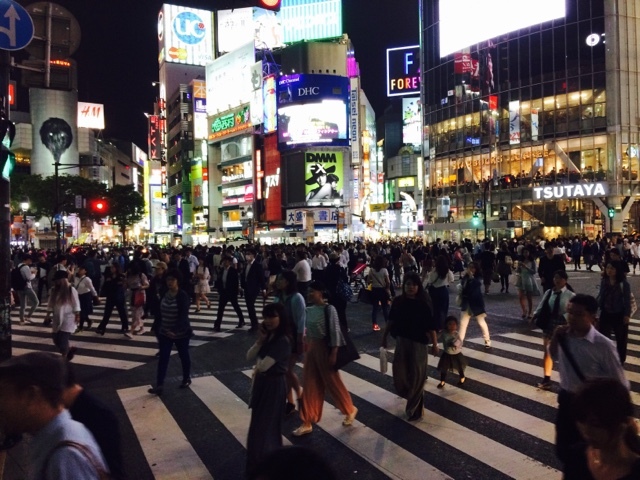 Seeing Shibuya crossing again was a must. I had to see it again. I had to experience it anew. 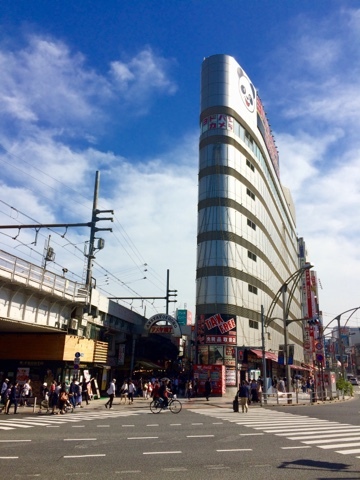 Akahibara was the spot where I intended to shop and I did make a lot ranging from gadgets, souvenirs and acccessories. The Ueno stop was necessary since I had to book my Skyliner ride for 2,400 yen to Narita Airport. My flight back to Philippines was scheduled 11:45 am but I had to go early at the airport for a bit of duty free shopping.